HOW IMPORTANT IS PHYSICAL THERAPY IN ORTHOPEDIC CARE? Just like there are lots of subspecialties in the area of medicine, there are subspecialties in the practice of physical therapy. You’ll find physical therapists working in all sorts of health care settings from private clinics, to schools, across all age groups – from the hospital to in-house. In orthopedic medicine specifically, physical therapy is a particularly important component of your care. Physical therapy as a profession was developed to allow patients to restore their function, improve their quality of life in the community, and in the home. Orthopedic medicine addresses problems as it relates to the musculoskeletal system (i.e. bone, muscle, joint, ligament, and tendon). These problems are generally traumatic, degenerative, or overuse related, among other things. Treatment strategies in orthopedic medicine include both conservative management like injections, splinting, and physical therapy, and more invasive options like operations. As it pertains to orthopedic care, physical therapy can play a key part in both conservative and postoperative care to facilitate improved function and healing. Absent a medical emergency and depending upon the nature of the issue, your orthopedic doctor may recommend a course of physical therapy as an early treatment option. Your physical therapist will perform an thorough evaluation, analyze all the pertinent information on the underlying cause of your complaint. The evaluation includes taking measurements like range of motion, strength, equilibrium, specific clinical tests, palpating (evaluating by touch) musculoskeletal structures, assessing posture and analyzing your gait. It’s also vital that we hear, in your words, how it affects your daily life and the type of the problem. Your physical therapist will then develop a treatment plan centered on these findings. Treatments generally include correcting the shortfalls identified throughout the initial evaluation, and therefore are altered based on your own feedback. They will frequently contain particular exercise, hands-on manual treatments, and other means to control inflammation and pain. Basically, your physical therapist works with you to re-train your body and allow it to work efficiently. The aims set by your physical therapist will often be related to a specific daily practical task you’ve identified as being limited. 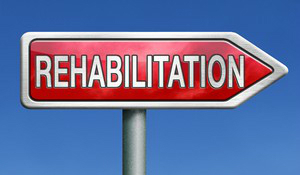 Physical therapy will discontinue when either a) your goals have been met; b) you've reached a plateau or maximal medical improvement; or c) your condition doesn't improve. Usually you will go back to see your Orthopedist after completing a course of treatment, where further care plans may be discussed. For patients who undergo orthopedic surgery, it’s highly likely that physical therapy is going to be an integral part of your post operative recuperation. Once your surgical issue has been addressed by your orthopedic surgeon, you will need to re-learn how your body moves and safely restore your function. 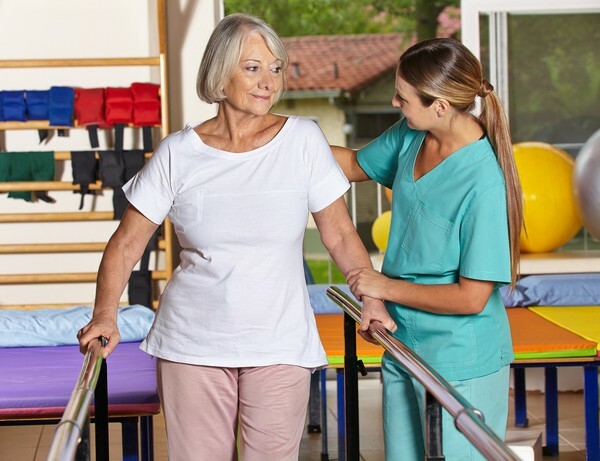 Your physical therapist works with your surgeon to ensure you are advancing in day-to-day activities and your rehabilitation protocol is appropriate. As you can see, physical therapy is often a vital component of orthopedic care management. Your orthopedic doctor and your physical therapist work closely together to help you achieve an improved quality of life. Learn more about physical therapy services by clicking HERE. Emery Physical Therapy is near Des Plaines, IL and is located at the intersection of Elmhurst Rd and Oakton Rd.